We are Concrete Tanks Manufactures. Concrete water tanks are a highly preferred form of water storage solutions. These types of tanks are either poured on site or installed depending upon your wishes and requirements. Concrete naturally tends to get stronger with time which enables concrete water storage to last for many decades at a time. This is why today concrete tanks are manufactured commonly in many parts of the world. Concrete water tanks are in great demand in the commercial as well as the domestic world. With their long lasting benefits, they have become a very popular choice, making the concrete tanks manufacturing industry grow rapidly. While the number of companies may have increased, consumers are still worried about the cost and reliability of the concrete water tanks that they are getting. Despite the increased costs, these amateur companies use poor quality materials and inappropriate equipment to install the tanks which makes them prone to damage very soon. This is why those who work with an inexperienced Concrete Tanks manufacturing company end up investing in a water storage solution yet again, very soon. This not only costs you a lot but may also result in damage to your property. It is therefore prudent to spend enough time researching the company you wish to hire for this crucial job and specifically focus on the experienced companies. There are a number of aspects you could take into account before deciding to hire a particular company. The first and most important alert about amateur or fraudulent companies is that they tend to be the very names you see when you are in a rush to find a cheap solution to your problem. That is to say that they are everywhere with their overwhelming marketing tactics. Though they sound cheap at first sight, hiring them without further research will prove to be the most costly decision you will be making for yourself and your property. You should first enlist multiple potentially good companies for yourself to narrow down from. Then, you can check out each of these individually on their online platforms. This sounds like a lot to do but you just need to know what you are looking for. When carefully scrutinising a potential company’s website, check the prices of their services or ask them for a quote. You will notice that an amateur company will never have a clear means of giving you a quote on their services because that would make it hard for them to add any hidden costs. Moreover, these companies typically avoid giving you access to any customer reviews because of how badly they have done in the past. A good, professional company, however, is the complete opposite. They are likely to show off what their customers have had to say about them all these past years and will give you clear quotes on each of their services. 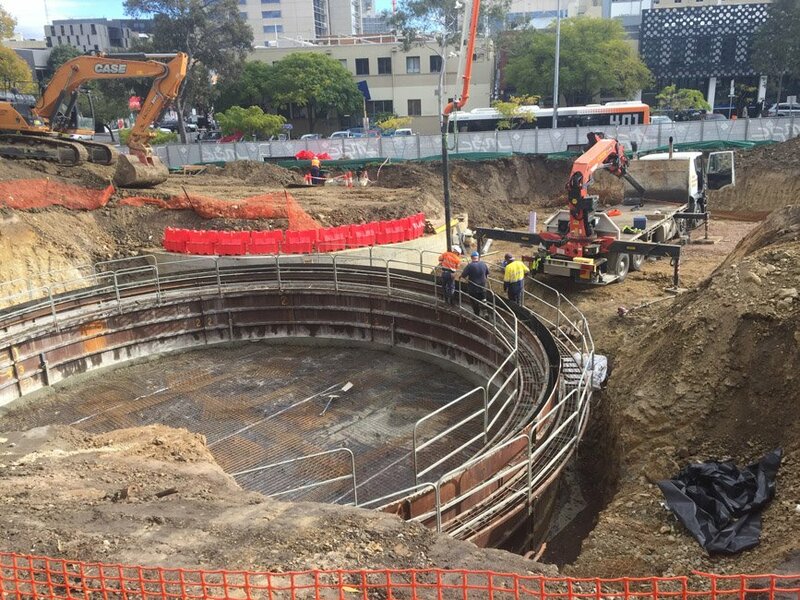 Whether it is a commercial concrete water tank or a domestic concrete tank Check our Locations where we serve, you must spend enough time doing your research on the company you wish to hire for your own benefit and to avoid any unnecessary loss. You can also try asking around in your neighbourhood and social circle about various companies to gain first hand feedback on Concrete Manufacturing Companies. Bega Concrete Tanks is the budget friendly, top quality water storage solution that you are looking for. You can contact us on 1800 241 246 or email us at enquiries@begatanks.com.au.